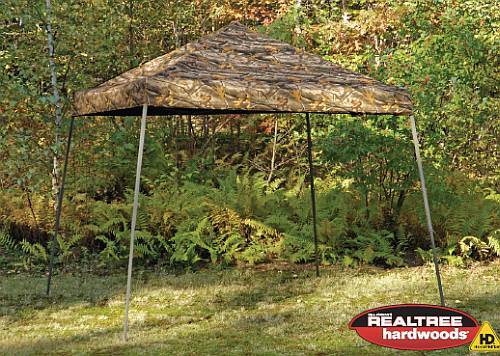 The 10 x 10 Realtree Genuine Hardwood® Sport Canopy makes a handy addition to any hunting camp, backyard, or outdoor event. This canopy is built with a sturdy, beam welded, square steel frame with a thermo set baked on powder coat to prevent chipping, peeling, rust, or corrosion. 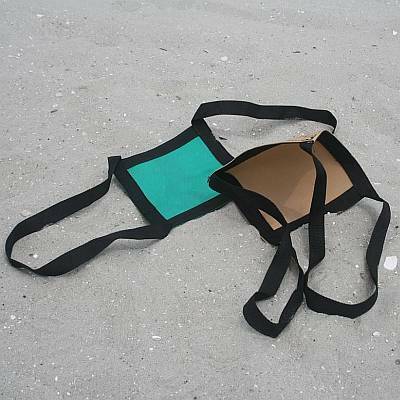 The polyester cover is treated inside and out with patented fade blockers, anti-aging and anti-fungal agents with an inside double stitched lining and a waterproof tape for optimal water resistance.